We know life without a working HVAC unit is almost impossible and can actually be detrimental to your health and safety. Long exposures to high temperatures can be taxing on the human body and incredibly uncomfortable to deal with. Trinity Climate Control is right here, ready to fix your HVAC system in no time. We’ll get one of our skilled repairmen straight to your door before you can sweat it. 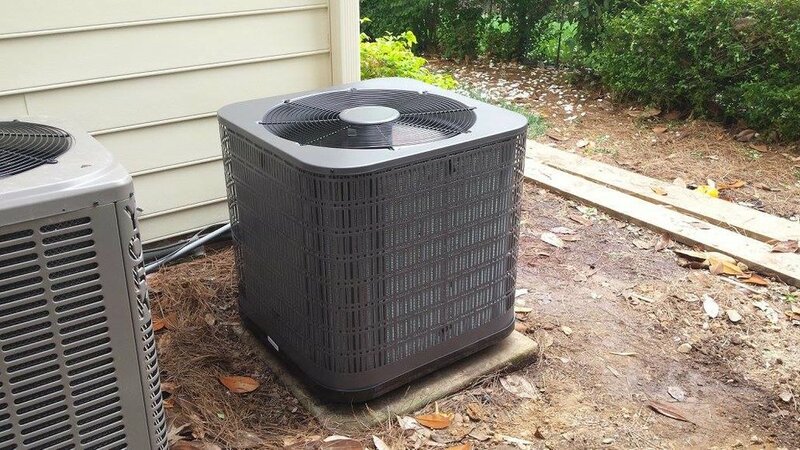 Repair, Installation and Maintenance on Heating, Heat Pumps & Air Conditioning in Clayton, Raleigh, Cary, NC and surrounding areas. We offer Service Maintenance Contracts.